Reston, Va. – Jan 17, 2017 – Avizia, the leading end-to-end telehealth solution provider, launched a new software development kit that enables health systems to integrate Avizia’s premier telehealth capabilities into their own mobile applications. 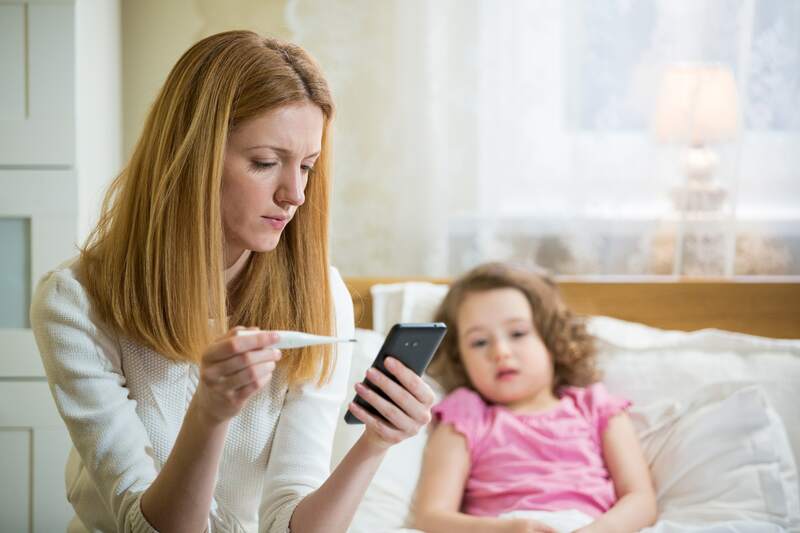 A solution for providers looking to improve the consumer health experience, the Avizia Virtual Care SDK adds valuable features to mobile apps while connecting to the Avizia ONE telehealth platform to effectively and efficiently scale and manage telehealth services. According to Mordor Intelligence, the telehealth market is expected to reach $66 billion by 2021. As consumer demand for telehealth grows, health systems need solution providers like Avizia that offer end-to-end scalable solutions to meet demand. As a part of this new solution, app developers and IT teams can quickly integrate Avizia’s video capabilities and user interface into the applications they already have. In addition to this, care providers have the ability to control and tailor the telehealth experience of their patients to meet their unique needs — from app design to features available. Surgical follow-up: After a surgery, patients are expected to have one or more follow-up visits, but as they feel better they may skip their follow-up appointments. As a result, unused appointments and exam rooms aren’t available for waiting patients. Health systems using the Virtual Care SDK can offer patients a more convenient way to attend their follow-up visits by video from anywhere, reducing the number of missed visits. Urgent care: Sore throats and fevers cannot always wait until normal office hours. Through a hospital’s mobile application, patients can access care from anywhere at any time. The Avizia Virtual Care SDK empowers health systems to offer patients direct access to providers in their network with complete access to their medical history. Medical management and lab results: Managing prescriptions or obtaining lab results can be a time-consuming process for patients. Consumers typically take time off work to travel to the hospital or doctor’s office for a short appointment. With the Virtual Care SDK, a mobile telehealth application gives patients the option to have these consultations quickly and remotely. Avizia’s telehealth solutions are improving the delivery of care for more than 400 healthcare systems throughout 37 countries and eight of the top 10 hospital networks in the United States.